In the study of colour psychology, it is strongly believed that different colours can have different effects on the way we view the world around us. Experimentation with colour can be a fun way to inject a little bit of your personality into new clothing and accessories, especially if you’re trying out a new style. If you’re looking for a new pair of stand-out specs, then why not consider these creative colours and show the world who you really are? Those who wear the colour blue evoke feelings of calm and inner security. It is traditionally associated with loyalty but also shows a reliability and truthfulness. Blue is the perfect colour to wear if you want those around you to have trust and confidence in what you do. The Boss BO 0172 prescription glasses are a great pair of glasses for everyday use or even for that important job interview thanks to their wearable shape and striking hue. 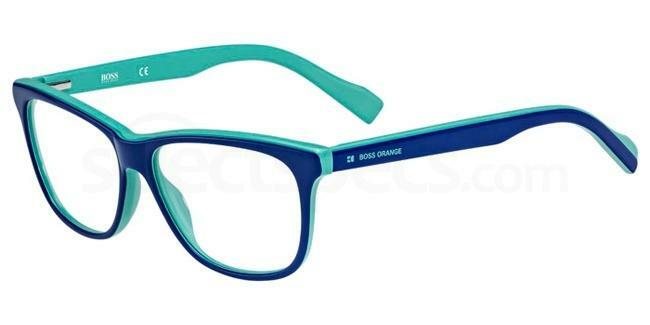 Perfect for any fashionista, these comfortable frames will have you feeling and looking as cool as a (blue) cucumber. Alongside being the perfect colour for the spring and summer months, green is one of the most emotionally positive colours your can wear. Viewing the colour green makes us feel nurtured and reminds us of the happy and loving people in our lives. 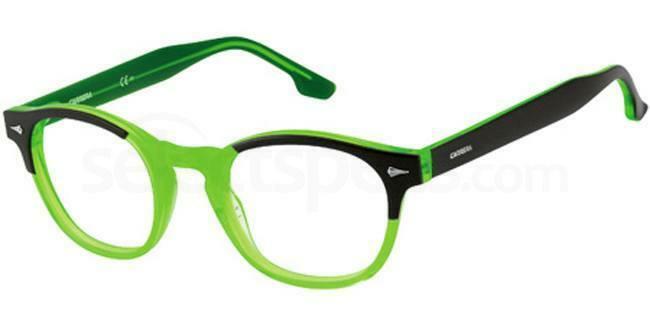 Both darker, leafier greens and bright pastel greens work fantastically well as everyday glasses. Whether you’re stuck at work or going on a green adventure, the Carrera CA6191 frames are an exciting pair of prescription glasses that are suitable for the most adventurous of men and women . Fierce and fiery! Red is a beautiful colour but it’s often used in dangerous situations as it stimulates feelings of high energy and encourages people to take notice. However, those who wear it are perceived as powerful, determined and altogether energetic, giving you a look that is more confident than scary. Lovers of the colour red are often bright, bold and aren’t afraid to show off what they’ve got. Looking for that perfect stand-out shade? The stunning Icon 260n prescription frames are the ultimate ravishing red, guaranteed to help you stand out wherever life may take you. Are you bright, cheerful and original? 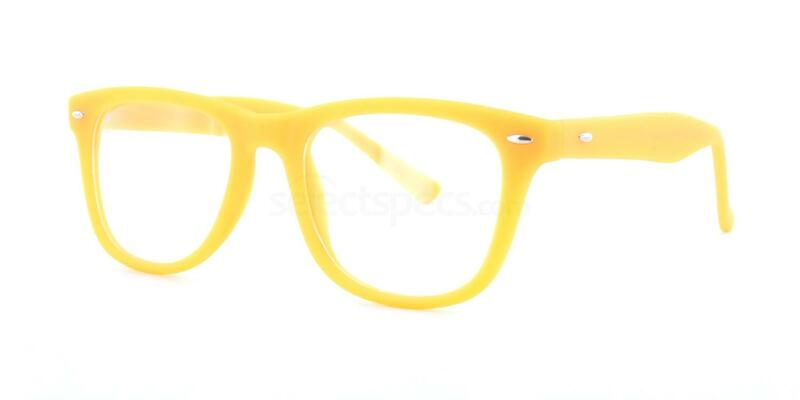 Then make yellow your go to glasses colour this year. Yellow is the colour of the creative thinkers, it’s energetic and fun yet intellectual and practical. Just like red, yellow is a great colour to wear if you want to be noticed and there really are some stunning yellow glasses out there. These lively Savannah 8121 specs are a great example of why yellow is such an exciting colour to wear and their strong, retro shape give the frames a serious office vibe. Pink – the colour of compassion. Often seen as an exclusively feminine colour, pink has become associated with the kindness, care and nurturing side of a person. When wearing pink, you’re likely to be seen as a kind, compassionate individual no matter if you are a man or woman. 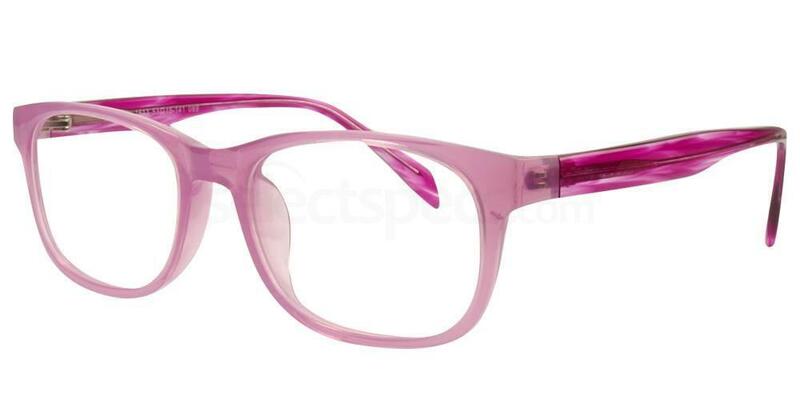 The deeper the pink, the more compassion it exhibits and that’s certainly the case with the Hallmark 1613 frames. These prescription glasses are beautifully feminine yet still exuberate personality and power at its best. 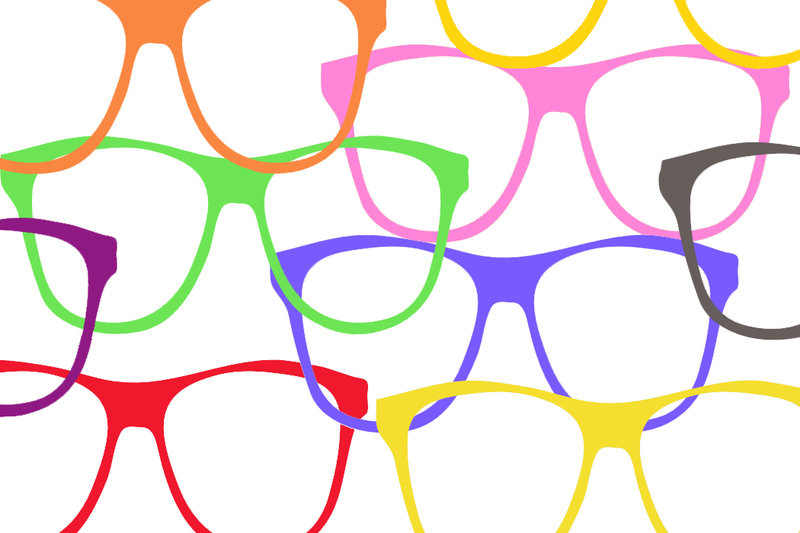 From calming blues to pretty pinks, there’s a colour to suit every personality, so what will your next pair of glasses say about you?